You may already be aware that unlocked iPhones can work on any network carrier with a compatible SIM. This is the main reason why they’re high in demand by both local and international users. 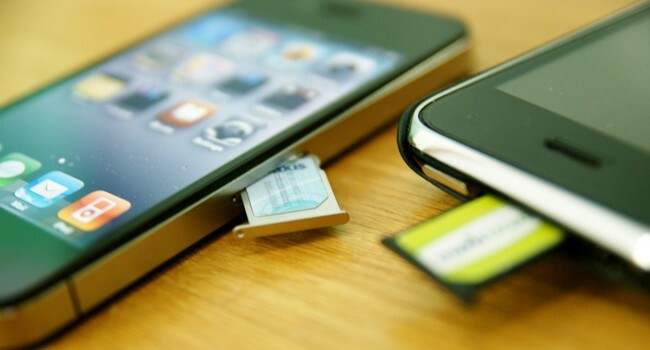 Any GSM carrier becomes compatible just by changing SIM cards. However, there can be confusion when you hold an iPhone because a glimpse won’t inform that it’s compatible or not. 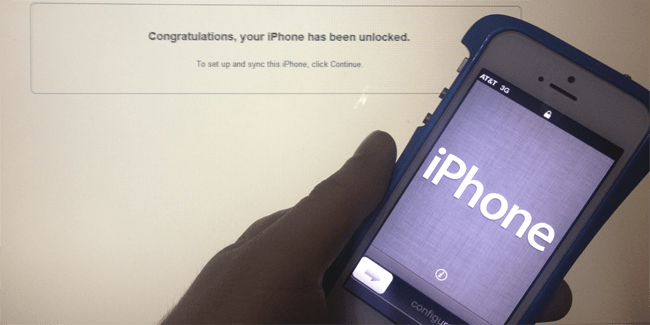 Read on to know how to check if iPhone is unlocked or locked. There are three ways through which you can find out whether your device is a factory unlocked or is locked. This is handy when trying to buy and sell iPhone, or borrowing an iPhone from a friend for traveling. There are some things you need to note before looking at the ways to determine whether your iPhone is locked or not. If your device was purchased from a network carrier, it’s likely to be locked, unless it was unlocked by the carrier. There are CDMA carriers that can unlock the device even when it’s in a contract. You may also be able to request the unlock if when the contract has ended. If your device was directly purchased from an Apple store, all you need to do is insert a SIM of your choice because it’s likely to be unlocked already. Here are the ways you can check the unlock status of your iPhone. The simplest solution for checking the unlock status is to take out the current SIM and insert SIM from another network carrier. After waiting for a while, you can see if the phone receives carrier service. For example, when you’re in the U.S., you can insert a Verizon SIM into an AT&T iPhone to check if it’s unlocked or not. If it gets service, it means your phone is unlocked. 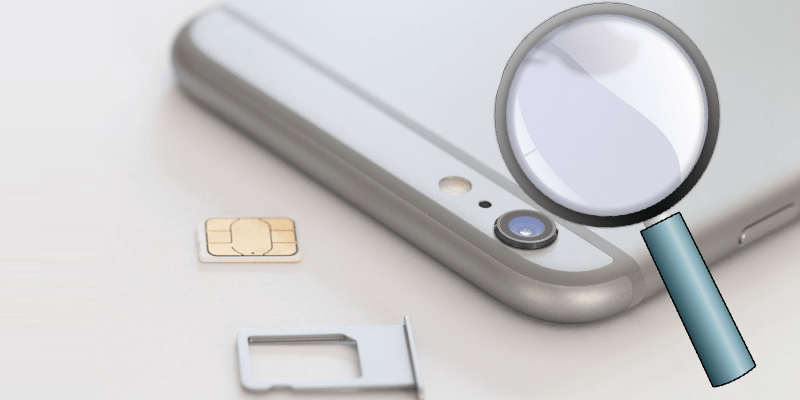 You can easily borrow a SIM from a friend for the purpose or ask the carrier store to activate your iPhone. Dial *#06# on your device to find the IMEI number (don’t worry, your device won’t make a call but make sure that its active). If this doesn’t work, check iTunes, the back of your iPhone or the SIM device card slot. Go to the official iPhone IMEI checker. Enter the exact IMEI code, hit ‘Enter’. It may take a while for the servers to check your IMEI number. When the process ends, you’ll get the status of the unlock along with some additional information. The website has an IP based limit, and if you’re having a problem with checking the IMEI number, you can use a proxy or VPN. The IMEI site can also be used to check the iPhone unlock status by Serial number (for example: F19JP29BDTWF). The last way to check the status is to reset the factory settings to default and restoring the phone via iTunes after connecting it to the computer with a USB cable. If you see the message ‘Congratulations, your iPhone is unlocked’, then that means your device is SIM-Free. The message usually appears if you went for an unlock after finishing your contract or your device is factory unlocked using unlock service. Feel free to comment and keep following UnlockBoot for the latest tips, tutorials and advice on iPhone unlocking.